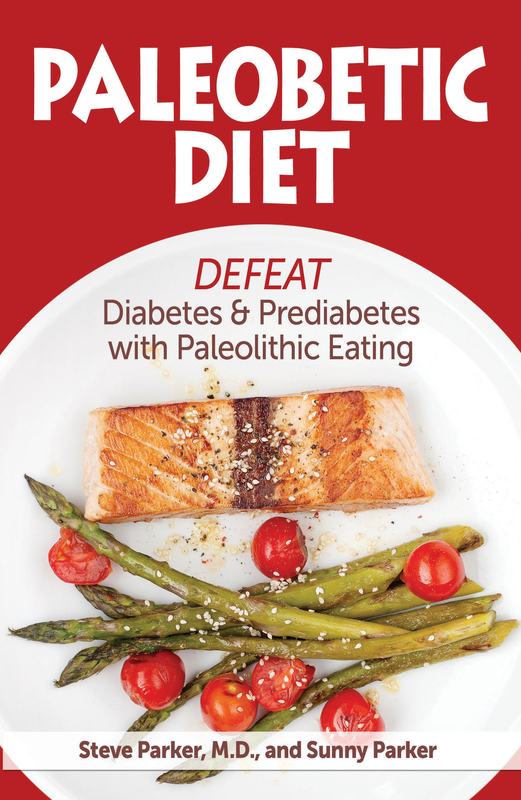 I started this blog four years ago as an exploration of the Paleolithic diet as a therapeutic option in diabetes and prediabetes. Scientific studies from Ryberg (2013), Mellberg (2014), Boers (2014), and Masharani (2015) have convinced me that the paleo diet indeed has true potential to improve these conditions. A couple years ago I published a bare-bones preliminary version of the Paleobetic Diet. Here’s an outline. I just finished a comprehensive fleshed-out version in book format. The central idea is to control blood sugars and eliminate or reduce diabetes drugs by working with Nature, not against her. This is the first-ever Paleolithic-style diet created specifically for people with diabetes and prediabetes. Also known as the caveman, Stone Age, paleo, or ancestral diet, the Paleolithic diet provides the foods our bodies were originally designed to thrive on. You’ll not find the foods that cause modern diseases of civilization, such as concentrated refined sugars and grains, industrial seed oils, and over-processed Franken-foods. Our ancestors just five generations ago wouldn’t recognize many of the everyday foods that are harming us now. On the Paleolithic diet, you’ll enjoy a great variety of food, including nuts and seeds, vegetables, fruit, meat, seafood, and eggs. In the book you’ll find one week of meal plans to get you started, plus additional special recipes. Meals are quick and easy to prepare with common ingredients. 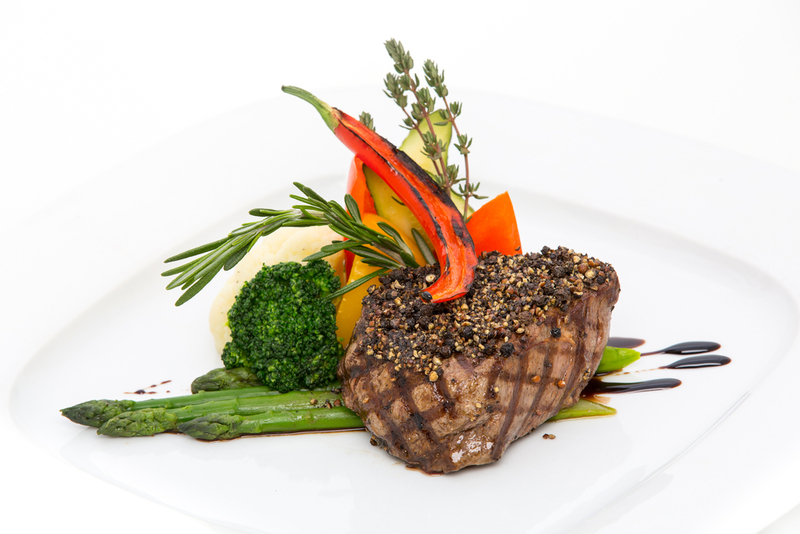 You’ll find detailed nutritional analysis of each meal, including carbohydrate grams. All measurements are given in both U.S. customary and metric units. Blood glucose values are provided as both mmol/l and mg/dl. Also included is information and advice on exercise, weight loss, all 12 classes of diabetes drugs, management of hypoglycemia, and recommended drug dose adjustments. All recipes are gluten-free. You’ll find Paleobetic Diet at all major online bookstores. For example, Amazon (290-page paperback book in U.S.), Kindle ebook, and multiple ebook formats at Smashwords. If you have diabetes or prediabetes, please give this program careful consideration. Help me spread the word if you know someone else who might benefit. Thank you. 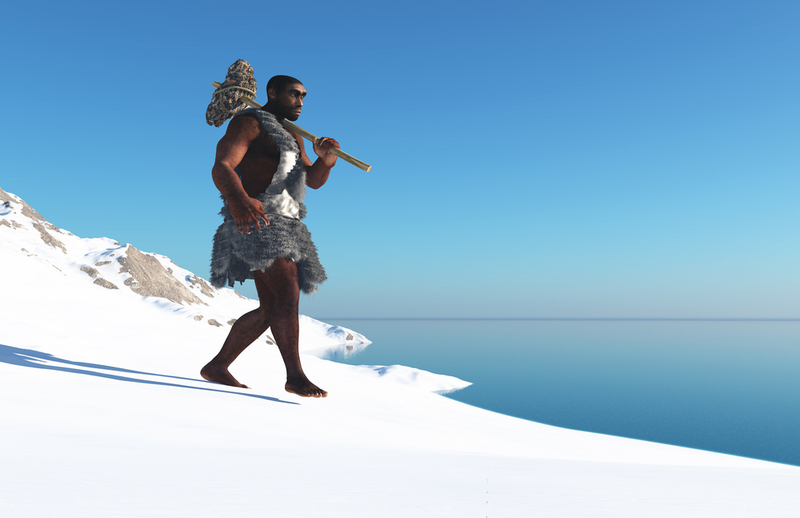 What Does the Paleolithic Diet Look Like? It’s quite difficult to know exactly what early humans ate 100,000 years ago. Scientists use a variety of methods to investigate, including analysis of patterns of wear on teeth, searches of prehistoric dwellings, and analysis of carbon isotopes in organic matter. Some of the best-preserved human prehistoric artifacts are found in caves, which protected them from environmental degradation. That’s why the paleo diet is sometimes called the caveman diet. We have an inkling of what foods were available in specific climates and regions. We have some ideas about tools our ancestors had available to hunt, gather, and process foods. Perhaps most reliably, we have fairly good data on what modern hunter-gatherer groups eat (for those few still in existence) or ate (for those lately extinct or modernized). Today we get most of our calories from grains, sugars, domesticated livestock, and dairy products. On the other hand, our pre-agricultural ancestors ate primarily wild game and naturally occurring plant foods. Their carbohydrates would have come from fruits and vegetables rather than cereal grains, diary products, and refined sugars. They ate no junk food, no industrial seed oils, and very few grains and dairy products. Compared to us, they ate more potassium, fiber, protein, and micronutrients, but less sodium and carbohydrate. They ate relatively more omega-3 fatty acids and less omega-6s. Paleo dieters today aim to consume natural whole foods while minimizing simple sugars and refined starches. The paleo community generally is convinced that grains and legumes are harmful, while others disagree. Dairy products are allowed in some versions of paleo, although purists would vote against. Now let’s dig into the details. Their conception of a modern Paleolithic food pyramid is a base of high-fiber vegetables and fruits, the next tier up being meat/fish/low-fat dairy (all lean), then a possible tier for whole grain (admittedly very unusual), with a small peak of oils, fats, and refined carbohydrates. Their inclusion of dairy products and whole grains must be a concession to convenience and the reality that those items can be healthful for modern humans. Eaton and Konner note that hunter-gatherer groups had a high degree of dependence on plant foods, while obtaining 35 to 65% of diet (calories rather than weight, I assume) from animal flesh. They found some modern hunter-gatherer cultures deriving as much as 65% of calories from carbohydrate (mostly plants, then). It’s a mistake to assume that the typical Paleolithic diet is necessarily meat-based, as the popular press so often describes it. Eaton and Konner make a few other distinctions that are worth mentioning now. 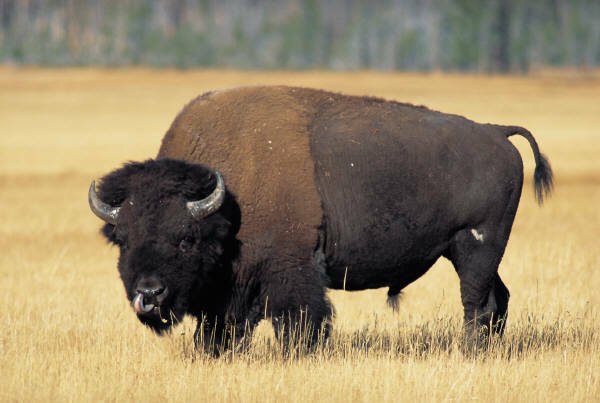 Game animals have more mono- and polyunsaturated fatty acids than supermarket meat. The Paleolithic diet’s ratio of omega-6 to omega-3 fatty acids was about 2:1, in contrast to the modern Western ratio of 10:1 or even higher. The transition from hunting/gathering to farming (about 10,000 year ago) saw a decrease in body size and robustness, plus evidence of nutritional stress. 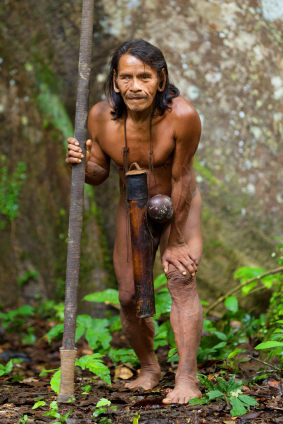 Levels of muscular and aerobic fitness in ancestral groups are much higher than modern societies, with a concomittant higher level of calorie consumption. Average life expectancies in pre-industrial hunter-gatherer (H-G) groups was only 30-35 years, but much of this low number simply reflects high infant and child death rates. H-G deaths overwhelmingly reflect infectious diseases. H-G groups had a high degree of dependence on plant foods. Fish and shellfish are more important food sources than these authors thought 25 years earlier. H-G diets are higher in fat and protein than they once thought. • Nearly all H-G carbs are from vegetables and fruits, which have more favorable glycemic responses (i.e., a lesser rise in blood sugar) than grains and concentrated sugars. Uncultivated or wild fruits and vegetables have much more fiber than commercial ones (13 versus 4 g fiber per 100 g of food). The Diet-Heart Hypothesis is the idea that dietary total and saturated fat, and cholesterol, cause or contribute to atherosclerosis (hardening of the arteries), leading to heart attacks and strokes. Konner and Eaton still believe (in 2010 at least) the theory is valid for fats, but not cholesterol. The latest evidence, however, is that even total and saturated fat are minimally or unrelated to atherosclerosis. They also believe total fat, due to its caloric load, is an important contributor to obesity and type 2 diabetes. I agree that may be true, especially if you eat a lot of carbohydrates with fat. To further imitate the Paleolithic lifestyle, Eaton and Konner also recommend high activity levels, including resistance exercise, flexibility, and aerobics, burning over 1,000 calories daily exclusive of resting metabolism. (Reference: Konner, Melvin and Eaton, S. Boyd. Paleolithic Nutrition: Twenty-Five Years Later. Nutrition in Clinical Practice, 25 (2010): 594-602. doi: 10.1177/0884533610385702) But let’s not put all our eggs in the Eaton and Konner basket. Since dietary carbohydrates are major contributors to blood sugar, the carbohydrates in the Paleolithic diet are important. It appears that the average paleo diet derived a little over a third of calories from carbohydrate: that qualifies as low-carb since the average Western diet provides half of calories as carbohydrate. The carbohydrates eaten by Paleolithic man were accompanied by lots of fiber, over four times as much as the average American diet (70+ grams versus 15 grams). The sources of carbohydrate were fruits, vegetables, and roots or tubers, with minimal and seasonal contribution from honey. Fiber is important since high consumption is linked in modern times to lower rates of type 2 diabetes, and fiber also slows and limits the rise in blood sugar after meals. 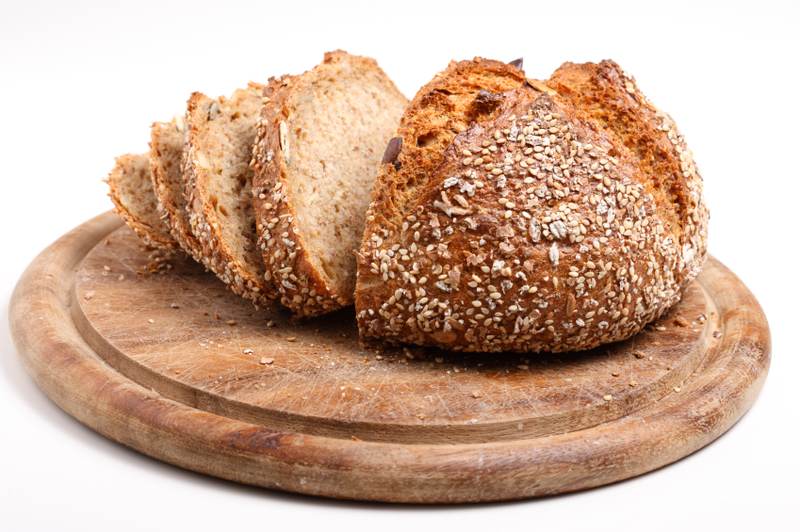 Furthermore, the original Paleolithic carbohydrate sources generally would have been much less calorically dense than modern carbohydrates sources. For instance, one Frosted Strawberry Pop-Tart has the same amount of calories (200) as four cups of fresh strawberry halves, but the Pop-Tart has less than one gram of fiber compared to 12 gm in the raw berries. Because of our modification of edible plants and animals, it’s impossible for most of us to accurately recreate the diet of our Paleolithic ancestors. The closest you could come would be to live entirely off the land, catching or hunting wild animals and foraging for wild plants. That’s a heck of a lot of work, and wouldn’t sustain more than a tiny fraction of the planet’s current seven billion souls. If we’re going to construct a modern Paleolithic-style diet, now we’ve got some anchoring numbers. Offal includes tongue, heart, liver, kidney, intestine, pancreas, trotters, and ? Read the rest. It’s a funny and quick read. The canonical Paleolithic diet approach excludes legumes because they were supposedly not part of our ancestral dietary pattern. I’m going to argue here that there is good evidence of widespread legume consumption by hunter-gatherers and archaic humans, and that beans and lentils are therefore an “ancestral” food that falls within the Paleo diet rubric. Many species of edible legumes are common around the globe, including in Africa, and the high calorie and protein content of legume seeds would have made them prime targets for exploitation by ancestral humans after the development of cooking. Richard Wrangham thinks hominins started cooking with fire as long as 1.8 million years ago. There’s no expert consensus yet. Most diabetics eating paleo-style need to know how may grams of digestible carbohydrate they’re eating. Their blood sugars will go too high if they eat too many carbs. “Too many” varies from one person to another. Additional nutrient numbers are just icing on the cake. (Oops! Not a good metaphor for a Stone Age diet website.) Other than this site, I’ve only found three other sites that divulge basic nutritional analysis of their free recipes. Several sites listed are primarily low-carb, so you have to see if the recipe you’re interested in fits your definition of paleo. Before you go, I just want you to consider financially supporting the owners and writers at the following sites. Many of them have books or services for sale. Some have a Donate button. If they can’t bring home the bacon, the websites go down and the recipes go bye-bye. Christina Warinner has a new TEDx talk on the paleo diet. Dr. Warinner has a Ph.D. in anthropology from Harvard, so I’ll call her an anthropologist. The written TEDx intro mentions she is a paleontologist, and she mentions “archeologist” in her talk. 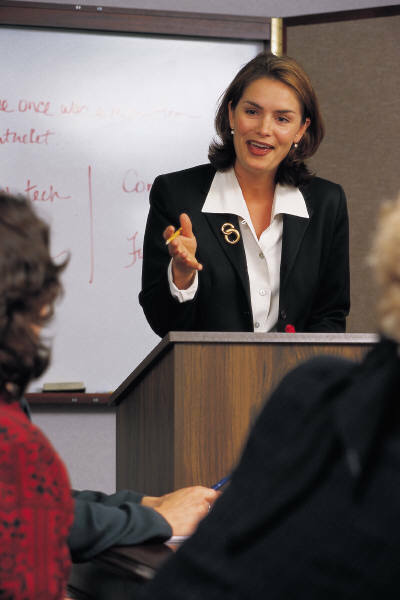 Anyway, I’m sure she’s very bright and put much thought into her presentation. She spoke at my old stomping grounds, the University of Oklahoma in Norman. Dr. Warinner is probably addressing the smarter half of the general population, who holds the idea, at least superficially, that the paleo diet is meat-based. (The dumber half of the public isn’t watching TEDx videos.) Dr. Warinner doesn’t define “meat-based.” Is half the plate filled with meat, fish, or eggs? 75% of the plate? Half of total calories? I’d swear I heard Dr. Warinner say “we’re not adapted to eat meat.” Surely she mis-spoke. She mostly debunks popular misconceptions of the paleo diet. Most of us deeply familiar with the paleo diet would have little to disagree with her about. 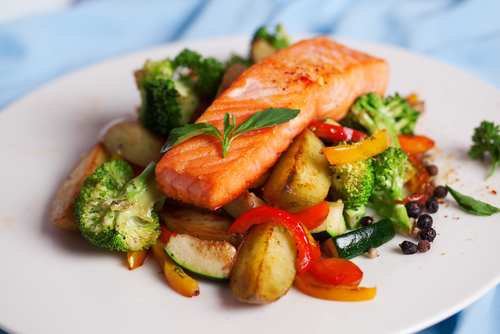 It’s nearly impossible for most of us to eat a true Paleolithic diet. Selective breeding has altered nearly all our foods to the point of unrecognizability by cavemen. Examples are bananas, broccoli, carrots, and tomatoes. There is no single paleo diet. It depends on regional geographic variations in rainfall, latitude, temperature, etc. Local populations ate what was available, in season, and often migrated seasonally to find food. Eat a great variety of foods. For the highest nutrient content, eat fresh food when ripe, in season. PS: Miki Ben-Dor, a Ph.D. candidate, had many more objections to Dr. Warinner’s speech. Paul Jaminet made a few comments about it, too (see middle of his post, after the comments on Marlene Zuk’s PaleoFantasy). Wendy Schwartz weighs in, too. Angelo Coppola does a good job countering most of Dr. Warriner’s criticisms. …according to David Gorski at Science-Based Medicine. Gee, I hadn’t noticed that fear. Maybe it’s subconscious. Dr. Gorski makes some good points along with others I disagree with. I expect the commentators at SBM will address many of the controversial points. They’re a smart readership. A major point that Dr. Gorski didn’t address is that living hunter-gatherers studied over the last century or two don’t have nearly as much cardiovascular disease and death as modern Western societies. That’s a common meme in the paleosphere, started by the prominent paleo book authors. (I’ve not reviewed the original sources.) I’m talking about lower rates of heart attacks, strokes, hypertension, peripheral arterial disease, and premature death. Note that the mere presence of atherosclerosis may not correlate with these hard clinical endpoints. There are certainly better diets out there, but if you are going to follow this one, do yourself a favor, take a calcium supplement and meet with a registered dietitian who is also a certified diabetes educator to make sure it is nutritionally complete, isn’t raising your lipids and doesn’t cause you any low blood glucose incidences. These take a back seat to the health issues in my view. Diabetes itself is expensive and impractical. Expense and practicality are highly variable, idiosyncratic matters to be pondered and decided by the individual. If there are real health benefits to the paleo diet, many folks will find work-arounds for any expense and impracticality. If the paleo diet allows use of fewer drugs and helps avoid medical complications, you save money in health care costs that you can put into food. Not to mention quality of life issues (but I just did). This is the first I’ve heard of possible B vitamin deficiencies on the paleo diet. Perhaps I’m not as well-read as I thought. I’ll keep my eyes open for confirmation. The potential calcium deficiency, I’ve heard of before. I’m still open-minded on it. I am starting to wonder if we need as much dietary calcium as the experts tell us. The main question is whether inadequate calcium intake causes osteoporosis, the bone-thinning condition linked to broken hips and wrists in old ladies. This is a major problem for Western societies. Nature hasn’t exerted much selection pressure against osteoporosis because we don’t see most of the fractures until after age 70. I wouldn’t be surprised if we eventually find that life-long exercise and adequate vitamin D levels are much more important that calcium consumption. With regards to calcium supplementation, you’ll find several recent scientific references questioning it. For example, see this, and this, and this, and this, and this. If you bother to click through and read the articles, you may well conclude there’s no good evidence for calcium supplementation for the general population. If you’re not going to supplement, would high intake from foods be even more important? Maybe so, maybe not. I’m don’t know. If you check, most of the professional osteoporosis organizations are going to recommend calcium supplements for postmenopausal women, unless dietary calcium intake is fairly high. If I were a women wanting to avoid osteoporosis, I’d do regular life-long exercise that stressed my bones (weight-bearing and resistance training) and be sure I had adequate vitamin D levels. And men, you’re not immune to osteoporosis, just less likely to suffer from it. Insulin resistance from a relatively high-fat diet is theoretically possible. In reality, it’s not common. I’ve read plenty of low-carb high-fat diet research reports in people with type 2 diabetes. Insulin levels and blood glucose levels go down, on average. That’s not what you’d see with new insulin resistance. One caveat, however, is that these are nearly all short-term studies, 6-12 weeks long. If you have diabetes and develop insulin resistance on a high-fat diet, you will see higher blood sugar levels and the need for higher insulin drug doses. Watch for that if you try the paleo diet. Are High Total and Saturated Fat Bad? Regarding relatively high consumption of total and saturated fat as a cause of heart or other vascular disease: I don’t believe that any more. Click to see why. If you worry about that issue, choose meats that are leaner (lower in fat) and eat smaller portions. You could also look at your protein foods—beef, chicken, fish, eggs, offal, etc.—and choose items lower in total and saturated fat. Consult a dietitian or online resource. Protein deficiency is rarely, if ever, a problem on paleo diets. 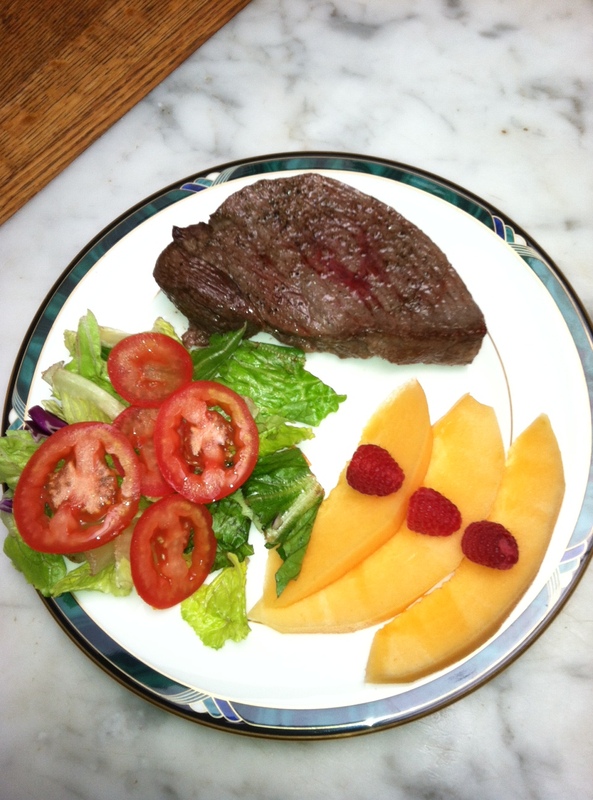 I think the paleo diet has more healthful potential than realized by the Joslin blogger(s). I’m sure they’d agree we need more clinical studies of it, involving both type 1 and 2 diabetics. I appreciate the “heads up” regarding potential vitamin B deficiencies. My sense is that the Joslin folks are willing to reassess their position based on scientific studies. I bet some of our paleo-friendly registered dietitians have addressed the potential adverse health issues of the paleo diet. Try Amy Kubal, Franziska Spritzler (more low-carb than paleo) or Aglaée Jacob. I assume the leading paleo diet book authors have done it also. If you’re worried about adverse blood lipid changes on the paleo diet, get them tested before you start, then after two months of dieting. PS: The paleo diet is also referred to as the Stone Age diet, caveman diet, Paleolithic diet, hunter-gatherer diet, and ancestral diet.